The room was pretty new, spotlessly clean, quiet and comfortable. Yes, it’s not big or fancy... but is a budget option I think it’s excellent. Super clean and comfortable, facilities were OK, but expected more for the price. Staff was somewhat friendly, but overall a hassle free relaxing stay. There were no eggs, which was a pity. The only disappointment. A very scarce and little varied breakfast. It may be cheap, but it is still very poor. This is a budget hotel. Quality and location is fine. Breakfast (extras) was OK. The top bunk is fairly high up, preferably for youngsters. 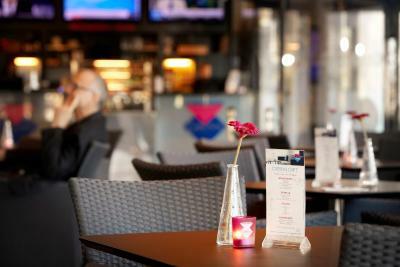 Simple hotel with basic facilities, right in the heart of the city. Convenient for a short city break for a single traveler. Great location. Good breakfast and good value for the money. 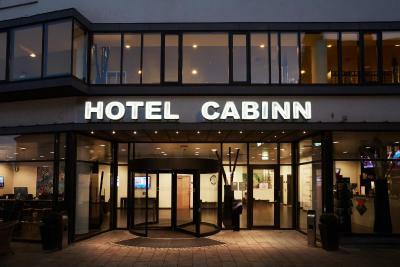 Cabinn Aalborg This rating is a reflection of how the property compares to the industry standard when it comes to price, facilities and services available. It's based on a self-evaluation by the property. Use this rating to help choose your stay! 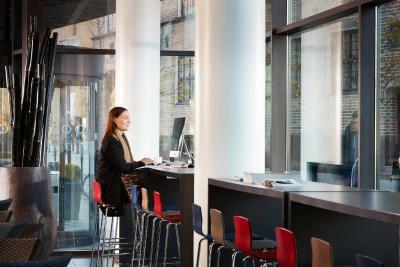 Just a 5-minute walk from Aalborg’s main street, Jomfru Ane Gade, this hotel offers budget accommodations in the center of the city with free Wi-Fi. Aalborg Train Station is half a mile away. Cabinn Aalborg’s functional guest rooms feature a flat-screen TV, an electric teakettle and a private bathroom with shower. 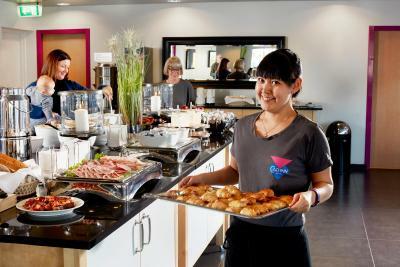 Cabinn’s 24-hour front desk sells sandwiches, snacks, drinks and fruit. 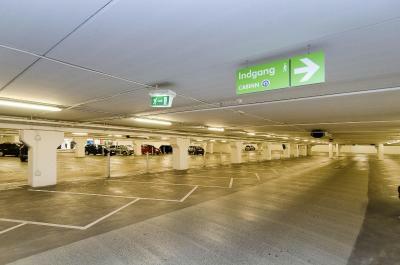 The Friis Shopping Center is situated right next to Cabinn Aalborg. 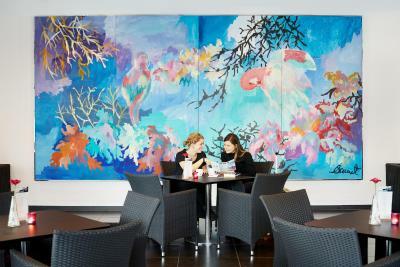 Attractions such as Utzon Park or Aalborg Historical Museum are a short walk from the hotel. 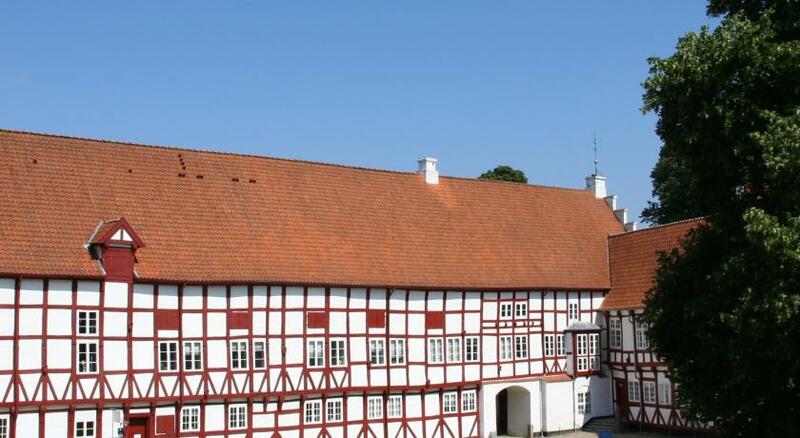 When would you like to stay at Cabinn Aalborg? This compact room with bunk beds includes tea/coffee making facilities, a flat-screen TV and bathroom with shower. This room with bunk beds offers more space, as well as tea/coffee making facilities, a flat-screen TV and bathroom with shower. Please note that one of the beds is a pull-out bed. This bright room includes tea/coffee making facilities, a flat-screen TV and bathroom with shower. These are the largest rooms, which include tea/coffee making facilities, a flat-screen TV and bathroom with shower. This room with bunk beds includes tea/coffee making facilities, a flat-screen TV and bathroom with shower. 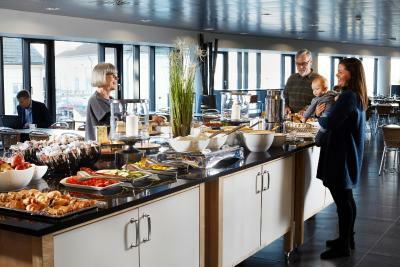 House Rules Cabinn Aalborg takes special requests – add in the next step! Cabinn Aalborg accepts these cards and reserves the right to temporarily hold an amount prior to arrival. The ventilation of the room was not working properly. For such a small room, it is quite important. 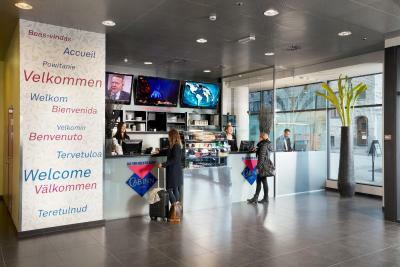 Reception is a bit nasty, with the bar doubling as the reception desk. But the rooms, when you’re in them, are excellent for the price. And the location is also excellent, right in the centre. It must be warned that the rooms are very very small. The bathroom is amazing, a real capsule: you can shower while sitting on the toilet. In fact, I wanted to brush my teeth before going outside and by mistake I received a shower when I was fully dressed to go out. The price went up when I got there and had to pay 100~ extra. And the staff intruded in my room well before checkout time and when I left the sign asking not to be disturbed. Never tried that before. Wouldn't stay here more than a day or two, it's overall not an interesting hotel, other than a place to sleep in the city. The breakfast is very basic for the price, and very little variation from day to day. The room is small but very clean, the location is excellent very central. The staff were very helpful . Very good service and comfortable bed! Sound proofing of the room was not good enough. 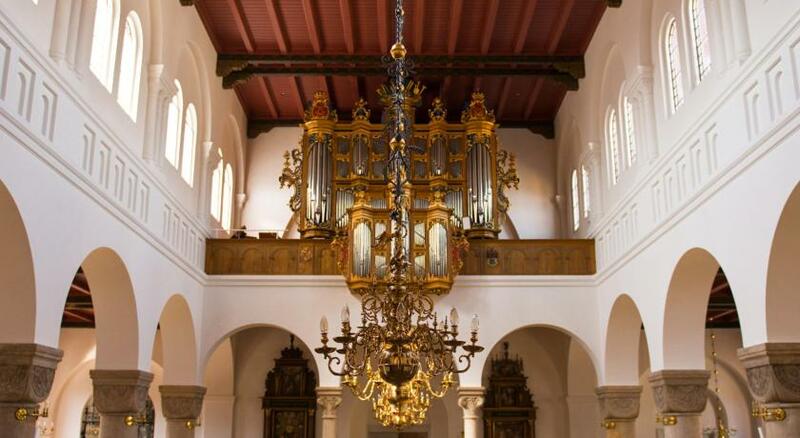 I like because it is located in the heart of Aalborg. The price is affordable. Room size, we booked a double room, but it turned out to be a cabin with bunk beds, so we had to pay additional for double bed, but still a room on the size as a closet. Toilet drains were stopped and the floor flood during showers etc. With additional payment for larger room and breakfast and parking, we could have taken a nice room in one of the established hotels. Our mistake, but had to book in hours due to timings. 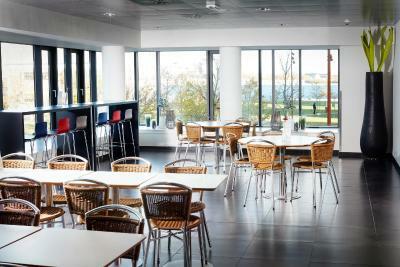 Central placed, easy acces to the city of Aalborg. Great breakfast, many choices.